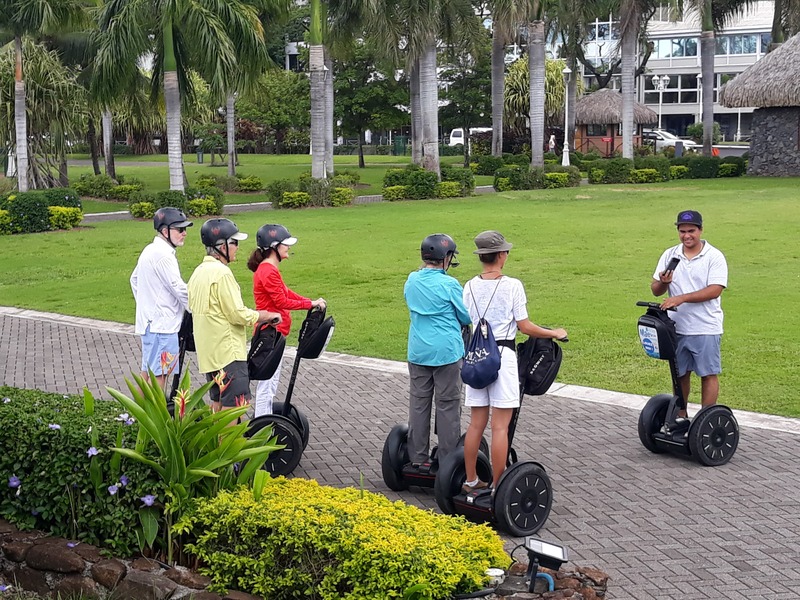 MaevaRide is the official network of Segway PT rental companies for French Polynesia. MaevaRide offers guided Segway, E-TukTuk or Electric Bike (VAE) tours. City Segway rides with I2SE or all terrain X2SE, E-Tuktuk and Electric Bike (VAE). The MaevaRide team consists mainly of managers and trainers approved by Segway Inc.